I’d already blogged about the Bradesco Insurance iPad ad, so it’s good to see recognition for the innovative use of tablet advertising. Why is it good? It uses a simple idea which connects, even disrupts, the user interaction on tablet devices. It is evidence that insurance advertising does not have to be boring. Australian Defence Force Mobile Medic was created to attract medical students to the ADF medical scholarship programme. Posters were placed in university campuses. Medical students were encouraged to download the app, scan the people on the posters and make a real-time diagnosis of the injury. Why is it good? This campaign is all about effective targeting, followed up with a great, highly relevant engagement. Results – The ADF were looking for 840 candidates. The campaign saw over 9,500 applications. The Micro Loan Foundation’s Pennies for Life campaign used SMS to create engagement and bring donations to support micro loans for women in Africa. Two large digital billboards displayed part of an African woman’s face made out of pennies. Users were invited to text donations, and as they did, the billboard added pennies in real time to complete the image of the face. Why is it good? It shows how the immediacy of SMS means it still has a place in mobile marketing. The campaign clever linked message to the benefits of donating through live updates. The Results – One weekend saw enough donations for 21 African women to receive loans. Band Aid/Muppets used augmented reality to make their Muppet themed plasters to come alive. Why is it good? – This a clever way to distract the injured child (or adult for that matter), and at the same time bring a nice warm feeling to the brand. If it was on a box of cereal it would be called a ‘consumption prompt’. It also shows how relatively mundane brands such as Band Aid can use content partnerships to deliver a great brand experience. 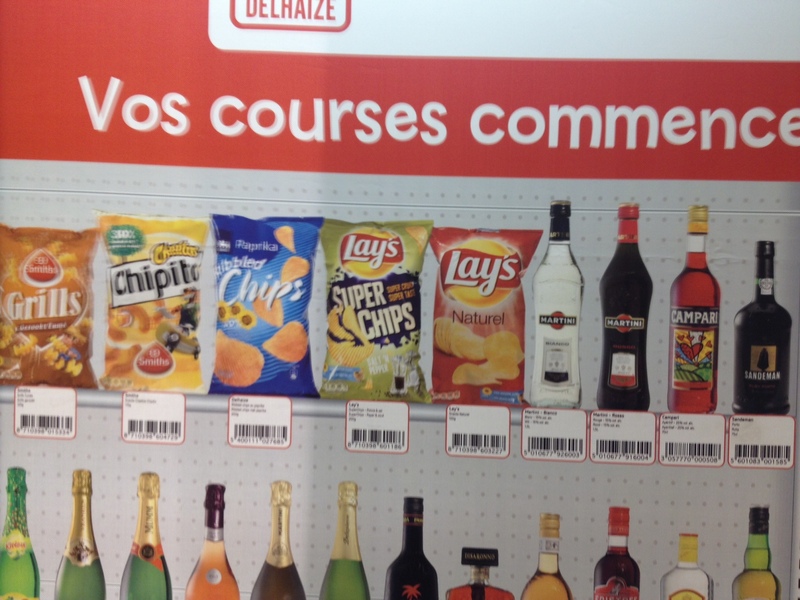 Delhaize, the Belgian supermarket brand has joined a growing list of brands, such as Tesco Home Plus in Korea, PayPal in Singapore and John Lewis in the UK, who have created a virtual shop. The retailer has put product posters in the Brussels Metro with the call to action ‘Start your shopping here’. 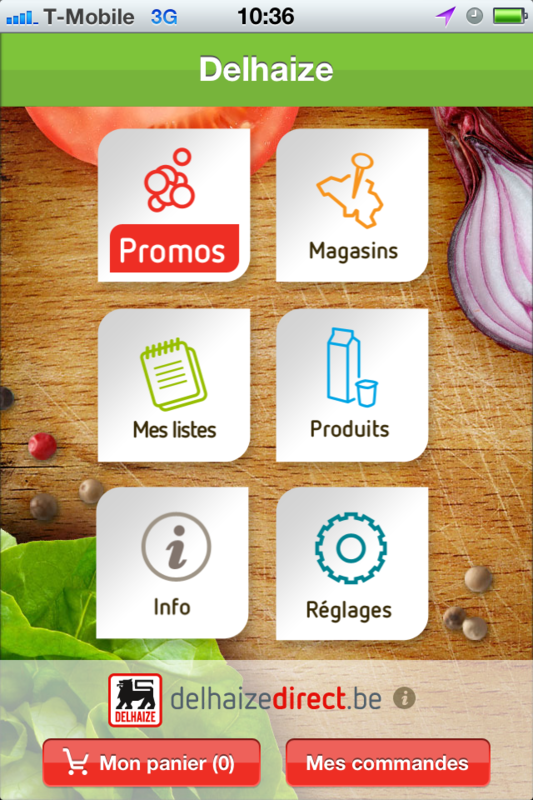 Users can scan the barcode (rather than a QR code) using the Delhaize iPhone or Android app to add to their basket. However, in a new take on the virtual store concept, users select the supermarket and time that they want to collect their shopping. When they turn up at the retailer, everything is packed, ready to take home.